Color id is an additive that you add to your color. Use with Koleston Perfect, Koleston Perfect Innosense, Illumina colour & Welloxon Perfect. Instamatic & Colour Touch Emulsion. 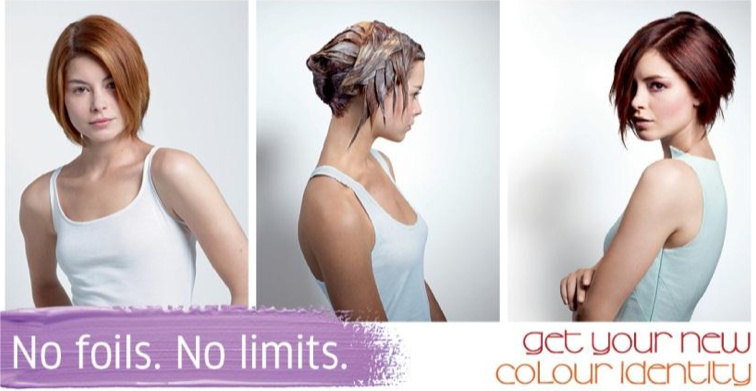 Color id InvisiDivider Technology creates a unique matrix with the colour mass, which acts like a flexible barrier, separating & holding different hair colour sections. This allows colour to develop normally with the same great colour results you achieve.